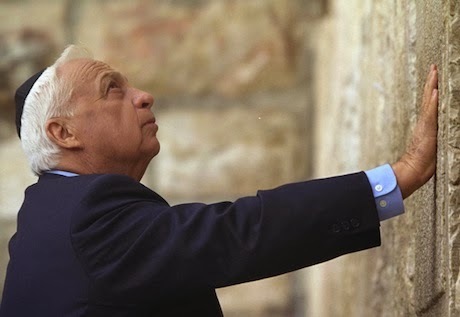 Ever since I heard about Ariel Sharon’s worsening condition last week, I’ve been contemplating what to think and feel. 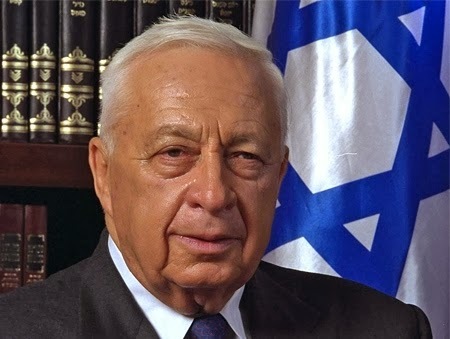 On the one hand – all of the military victories he lead and orchestrated, the terrorists he killed, attacks he prevented, the dozens of Jewish settlements he was instrumental in establishing and growing, the agricultural development he oversaw and much, much more. On the other hand – the deception of his voters and his party members, the destruction of Jewish towns, homes and families and the “hit” to Israeli deterrence. 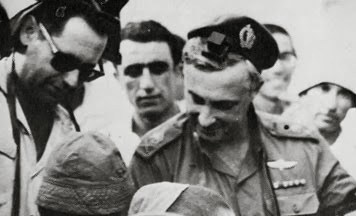 Sharon will be remembered as what he was – a person whose entire life was devoted to the service of Am Yisrael, to safeguarding Am Yisrael and Medinat Yisrael; how many of us can say the same? His contributions to the establishment and success of The State of Israel are already woven into the fabric of its existence; how many people have such merit? What he has built – cannot and will not be destroyed, what he destroyed – can and will, at one point or another, be rebuilt (see *** below). (***To be clear – I was opposed to the disengagement for many reasons and think that even if I was for it, the cruel way in which it was decided and carried out would have delegitimized it anyway, but once it has already happened I am humble enough to say that such an event – after happening – is of historical proportions and significance and, as such, will need dozens of years to truly be understood with all of its ramifications- for good or bad).